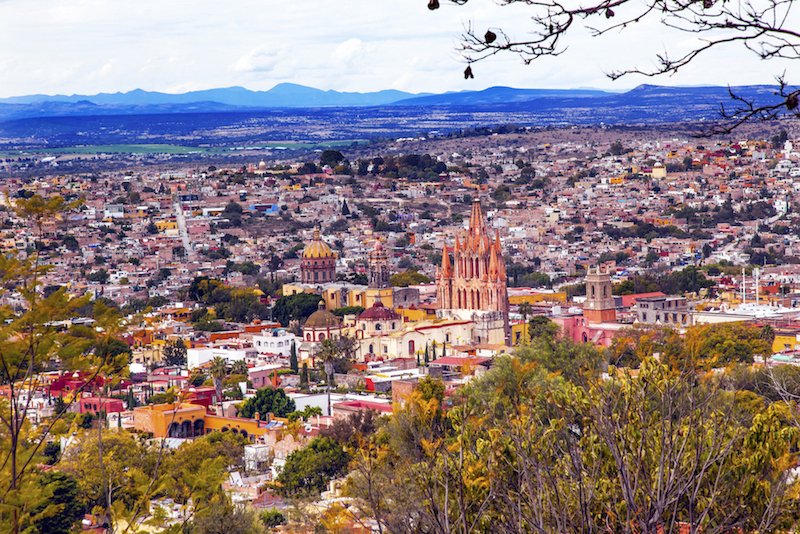 Are you considering making the move to Mexico and living in San Miguel de Allende, one of the best expat destinations in Mexico? 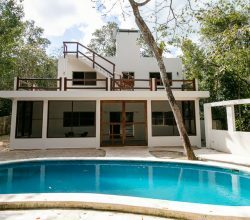 It is an ideal location for snowbirds, as well as being at the top of the list for art and entertainment in Mexico. Located in the colonial highland region of the interior of Mexico is an absolute gem of a town, San Miguel de Allende, usually referred to as just San Miguel. This colonial-era town is home to about 70,000 residents of whom approximately 7,000 are expats. This number increases seasonally when American, Canadian and European snowbirds descend for the winter. View of the main square in the historic center of the city of San Miguel de Allende. Walking around San Miguel de Allende today it’s hard to imagine that this now thriving colonial hub was once in danger of becoming a ghost town. When Chicago native, Stirling Dickenson arrived in 1937 he found a quaint, but dilapidated and almost deserted settlement. Overcome by the stunningly beautiful setting he decided to stay. Inspired by the well-preserved Baroque and Neoclassical architecture at the heart of the town, Dickenson founded an art institution that was to become the magnet for other foreign artists who came in droves to living in San Miguel de Allende and make it their home. Today, the center of San Miguel is a UNESCO World Heritage site and as such, strict enforcements are in place to make sure there is not a colonial brick out of place and that the original historical appearance remains. San Miguel offers many lifestyle benefits other than simply being just a beautiful town. 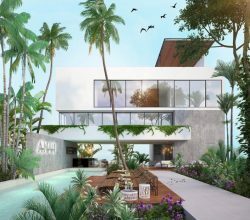 Unlike some expat locations in Mexico, a large number of occupants are living in San Miguel year-round, so the lifestyle benefits are always present, rather than closing for half of the year. There is a thriving arts and entertainment scene with everything from live music and theater, art galleries in abundance, book clubs and lectures, independent movie theaters showing foreign films and almost daily local culture events. Festivals, firework displays and parades are regular events. Spectators and participants are never stuck for something to do. Dining out offers a huge range of choice of cuisine and there is something to suit every budget. There is street food for less than a dollar, local restaurants serving basic fare for a few dollars and high-end international eateries with gourmet menus. Expats and locals alike, gather in El Jardin, the central square and park located in front of a red gothic style church, La Parroquia. Here they while away the hours in one of the many cafes, chatting with friends or simply watching the world go by. Local markets, bustling with activity offer a huge range of fresh produce at very low prices. Not only is this a great way to stock up your kitchen, but it’s a fantastic opportunity to integrate with the friendly and welcoming locals and practice your Spanish. Because of its location in the highlands, the climate is crisp and the air is clean. Daytime temperatures stay in the 70’s most of the time, cooling down to the 50’s at night. January and February are the coldest months and the thermometer sometimes gets close to touching freezing point at night during those months. Rain rarely features on the weather forecasts but there are infrequent thunderstorms during the late afternoon of the months of April to November that can be fierce but tend to be brief. They leave cool dry evenings in their wake, perfect for outdoor social gatherings. Local doctors, dentists and clinics are easily available to provide high quality but low cost medical care. For more specialist or complex treatments there is are major hospitals in nearby cities less than an hour’s drive away. 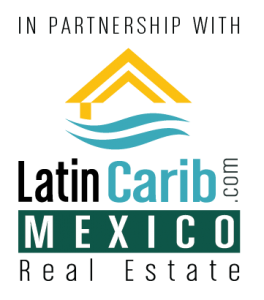 San Miguel de Allende real estate for sale or rent in San Miguel is both plentiful and reasonably affordable. As is normally the case, the closer you look towards the town center, the higher the prices. 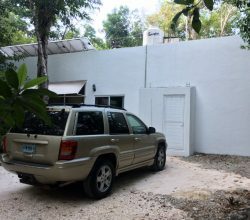 There are some very nice and safe areas on the outskirts of the town where bargain priced real estate can be found. Convent Immaculate Conception created in 1754. 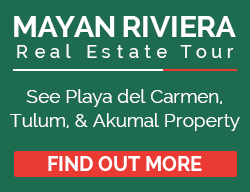 The cost of living in San Miguel is relatively low in comparison to North America and Europe. Monthly outgoings are of course directly affected by your lifestyle choices, but rent, utility bills, food, medical bills and entertainment all cost significantly less than for comparable goods and services in your home nation. Because of the agreeable climate, heating and air conditioning is not usually a requirement, helping to keep fuel bills low. San Miguel has been referred to in some travel publications as the Mexican Disneyland for foreign and natives alike. Whilst it does have an enchanting and magical feel that appeals to the numerous tourists, the town successfully blends old-world charm with a modern and cosmopolitan atmosphere thereby easily satisfying the needs of the year-round inhabitants. We love living in San Miguel de Allende and we think you will too. 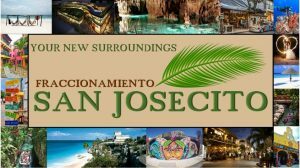 We offer a San Miguel Relocation & Real Estate Tour so you can see this beautiful city. 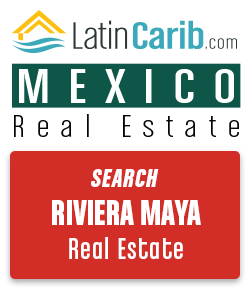 Please contact us below for more information on real estate in San Miguel or other Mexico property markets. 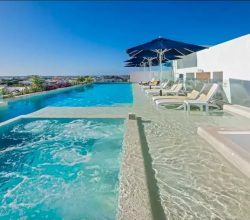 What Are the Costs of Retiring in Mexico?